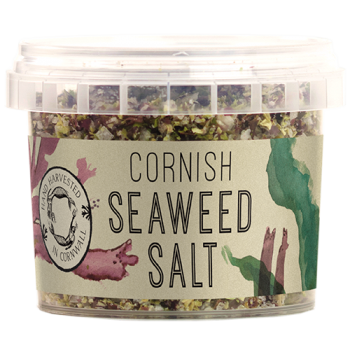 A mix of Dulse, Nori & sea greens mixed with Cornish sea salt. 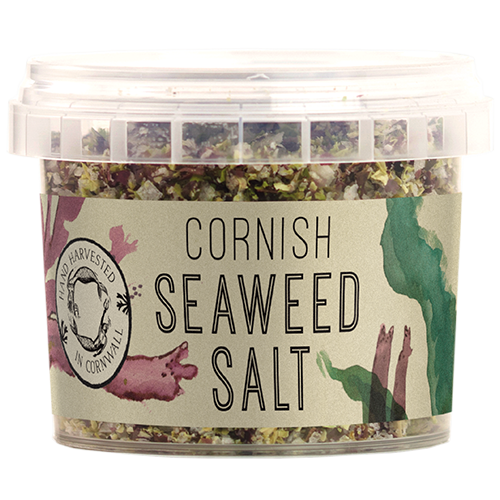 this is THE alternative to any salt. Use where you would use salt. Adds nutritional and visual benefits.